Nagel, Paul. The Lees of Virginia. Seven Generations of an American Family. New York. Oxford University Press. 1990. 332 pps. Octavo. Hardcover. Reprint. Illustrated. Fine copy in near fine dust jacket (in mylar). Nagorski, Tom. 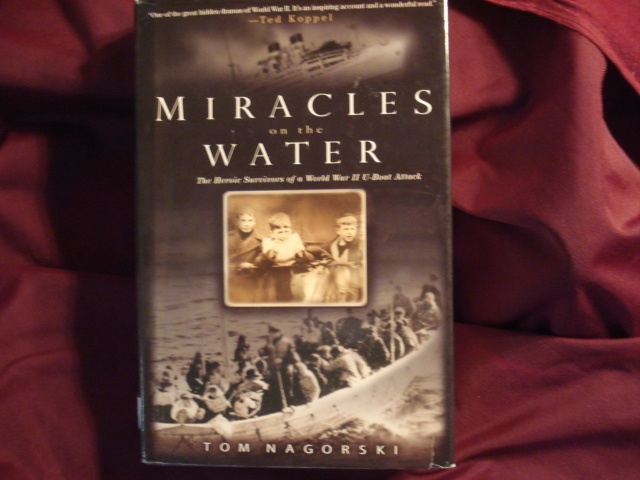 Miracles on the Water. The Heroic Survivors of a World War II U-Boat Attack. Photo available. New York. Hyperion. 2006. Octavo. Hard cover. Illustrated. Fine copy in fine dust jacket (in mylar). Nalty, Bernard (ed). Pearl Harbor and the War in the Pacific. New York. Smithmark. 1991. 4to. Hard cover. Illustrated in black, white and color. Fine copy in fine dust jacket (in mylar). 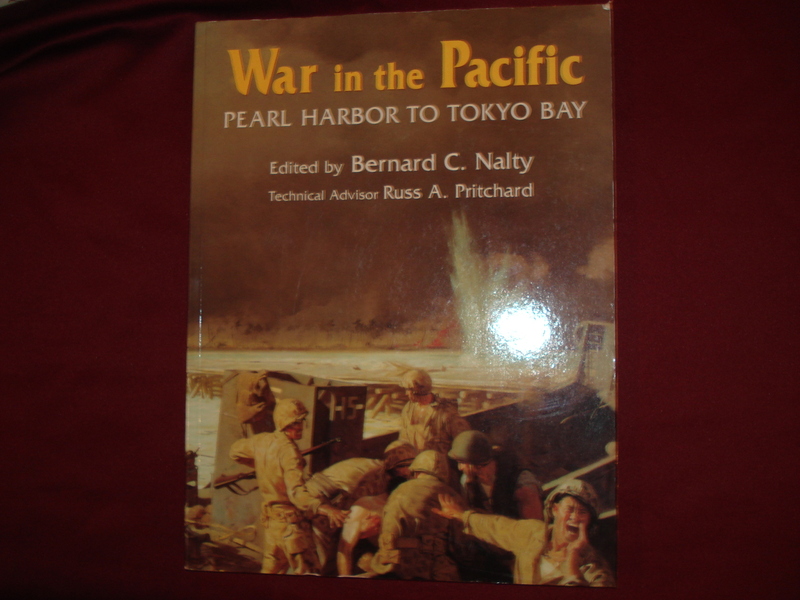 Nalty, Bernard C. War in the Pacific. Pearl Harbor to Tokyo Bay. Photo available. Norman. University of Oklahoma Press. 1991. 4to. Soft cover. First edition. Illustrated in black, white and color. Fine copy. Nalty, Bernard C. et al. With Courage. 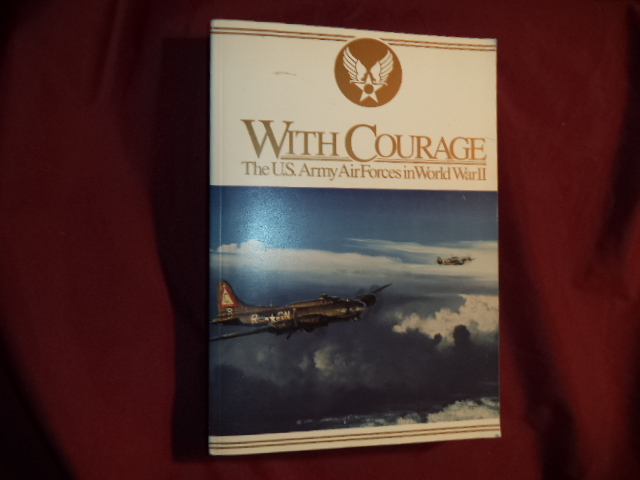 The U.S. Army Air Forces in World War II. Photo available. Washington. U.S. Government Printing Office. 1994. Octavo. Soft cover. First edition. Illustrated. With large folding map in rear. Fine copy. Nalty, Bernard. Pearl Harbor and the War in the Pacific. London. Salamander. 2001. 4to. Hard cover. Reprint. Illustrated in black, white and color. Fine copy in fine dust jacket (in mylar). Nalty, Bernard. The Men Who Bombed the Reich. New York. Elsevier-Dutton. 1978. Octavo. Hard cover. First edition. Illustrated. Fine copy in fine dust jacket (in mylar). Napoleon. Napoleon's Last Will and Testament. A Facsimile Edition of the Original Document, Together with its Codicils, Appended Inventories, Letters and Instructions, Preserved in the French National Archives. New York. Beaux Arts. 1977. 4to. Soft cover. Illustrated. Fine copy. Nasiri, Omar. Inside the Jihad. My Life with Al Qaeda. A Spy's Story. Photo available. New York. Basic. 2006. Octavo. Hard cover. First edition. Fine copy in fine dust jacket (in mylar). Navasky, Victor S. Naming Names. New York. Penguin. 1981. Octavo. Soft cover. Fine copy. Naythons, Matthew. A Day in the Life of the United States Armed Forces. New York. HarperCollins. 2003. 4to. Hard cover. First edition. Illustrated in black, white and color. Fine copy in fine dust jacket (in mylar). Nazzetti, Mark. The Way of the Knife. 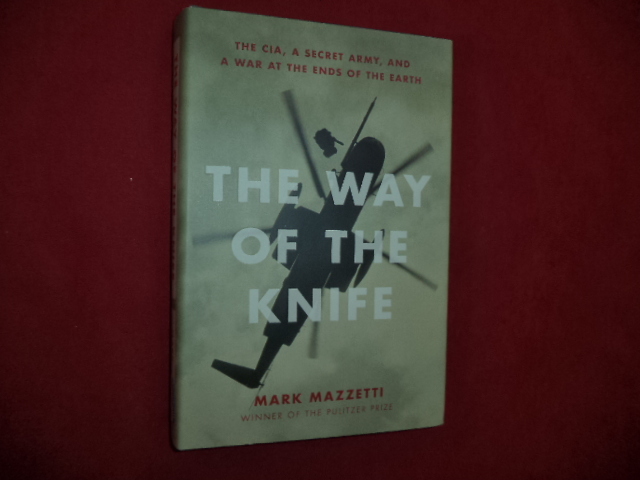 The CIA, A Secret Army, and A War at the Ends of the Earth. Photo available. New York. The Penguin Press. 2013. 381 pps. Octavo. Hardcover. First edition. Full number line. Illustrated. Important reference work. Fine copy in fine dust jacket (in mylar). Neal, W. Keith. Spanish Guns and Pistols. Photo available. London. G. Bell and Sons. 1955. 102 pps. + plates. Octavo. Hardcover. First edition. Illustrated. Important reference work. Fine copy in edge worn dust jacket (in mylar). Nekritch, Alexandre. L'Armee Rouge Assassinee. 22 Juin 1941. Photo available. Paris. Editions Bernard Grasset. 1965. Octavo. Soft cover. First edition. Fine copy. Nelson, Brigadier General Harold. The Army. Photo available. Arlington. 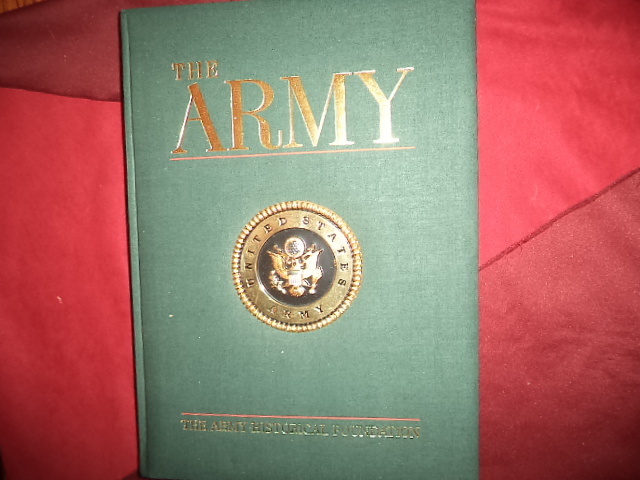 Army Historical Foundation. 2001. Folio. Gilt decorated hard cover. Reprint. Illustrated in black, white and color. Fine copy. Nelson, Brigadier General Harold. The Army. Beaux Arts Editions. Photo available. Arlington. Army Historical Foundation. 2001. Folio. Gilt decorated hard cover. First edition. Illustrated in black, white and color. Fine copy. Nelson, Craig. The First Heroes. The Extraordinary Story of the Doolittle Raid - America's first World War II Victory. New York. Viking Press. 2002. 430 pps. Octavo. Hardcover. First edition. Fine copy in fine dust jacket (in mylar). Nelson, Craig. 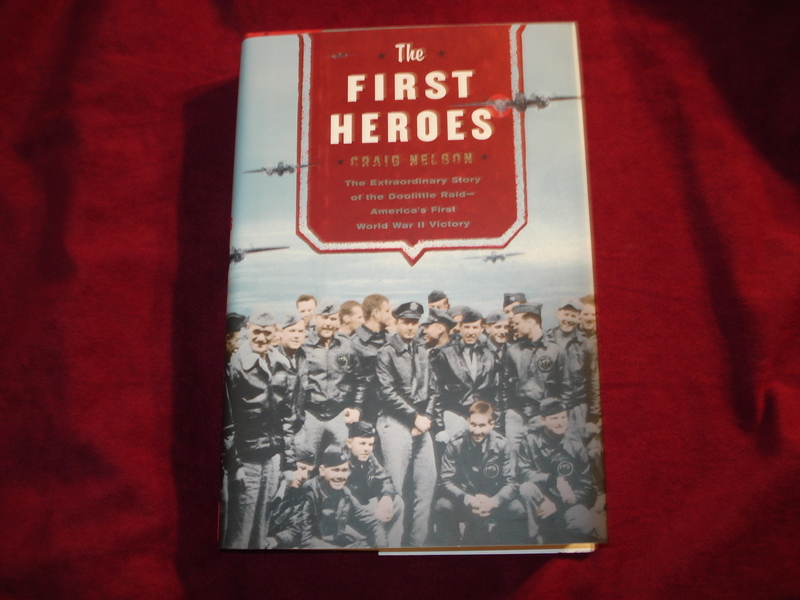 The First Heroes. The Extraordinary Story of the Doolittle Raid - America's first World War II Victory. Photo available. New York. Viking Press. 2002. 430 pps. Octavo. Hardcover. First edition. Fine copy in fine dust jacket (in mylar). Nelson, Deek. 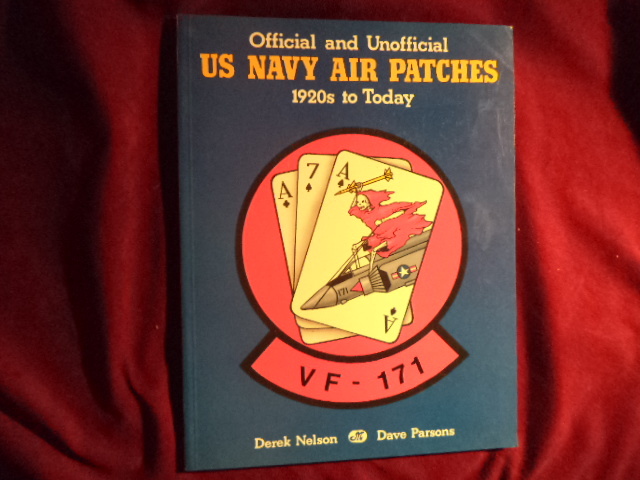 Official and Unofficial Navy Air Patches. 1920s to Today. Photo available. Osceola. Motorbooks. 1990. 96 pps. 4to. Soft cover. First edition. Illustrated in black, white and color. Important reference work. Fine copy. Nelson, Thomas B. 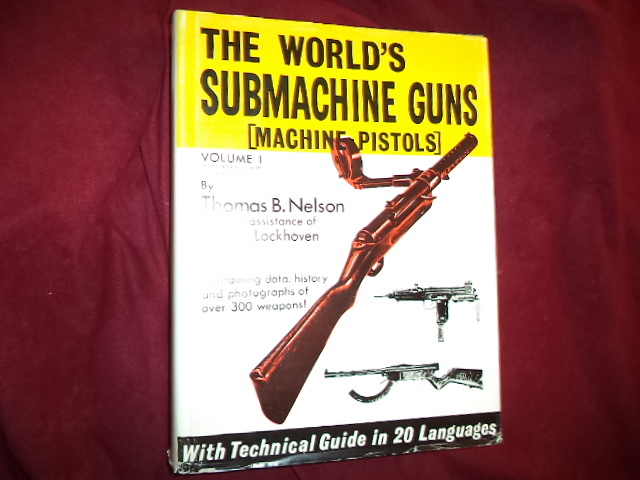 The World's Submachine Guns [Machine Pistols]. Volume I. Developments from 1915-1963. With Technical Guide in 20 Languages. Containing Data, History and Photographs of over 300 Weapons. Photo available. Alexandria. T.B.N. Enterprises. 1980. 4to. Hardcover. Revised edition. Illustrated. Important reference work. Fine copy in fine dust jacket (in mylar). Neuhausler, Dr. Johann. What Was It Like in the Concentration Camp at Dachau? An Attempt to Come Closer to the Truth. Dachau. Trustees for the Monument of Atonement. nd. 80 pps. Octavo. Soft cover. First edition. Illustrated. Fine copy. Neumann, Peter. Other Men's Graves. Translated by Constantine Fitz Gibbon. London. Weidenfeld and Nicolson. 1958. 286 pps. Octavo. Hardcover. First edition. Fine copy in near fine (very light shelf wear) dust jacket (in mylar). Nevin, Allan. The War for the Union. Vol. II. War Becomes Revolution. Photo available. New York. Charles Scribners Sons. 1960. Octavo. Hardcover. First edition. Fine copy in very good (tape along bottom edge) dust jacket (in mylar). Newark, Tim. 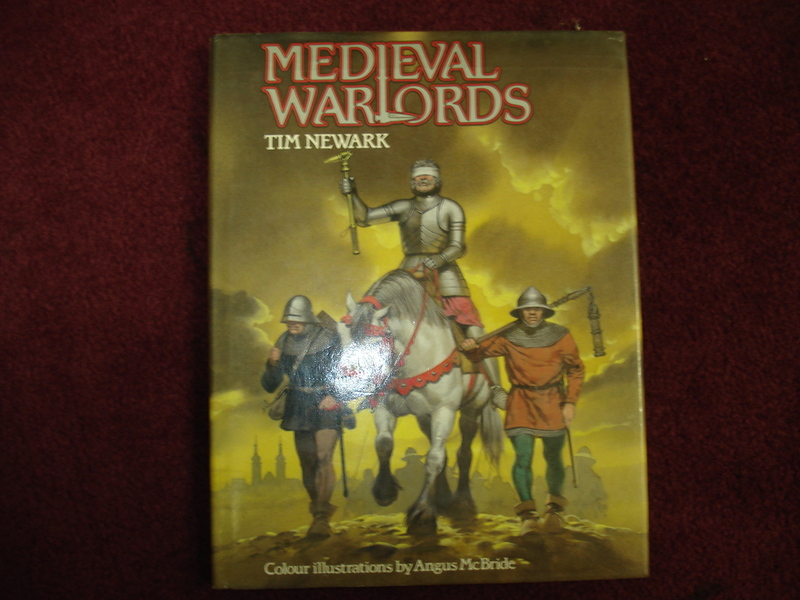 Medieval Warlords. Photo available. London. Blandford Press. 1987. Octavo. Hard cover. Reprint. Illustrated in black, white and color by Angus McBride. Fine copy in fine dust jacket (in mylar).